Yesterday I wandered to a desolate beach just outside of Santa Barbara to play in the ocean and admire the cotton candy sky. I’ve been trying to force myself to take mini breaks in between my orders and I’ve learned that nature can heal my emotions almost instantly when I start to feel stressed. After a few minutes on the sand I already felt like a new person, and now, I’m ready to head into a weekend full of getting out those last minute Halloween orders. 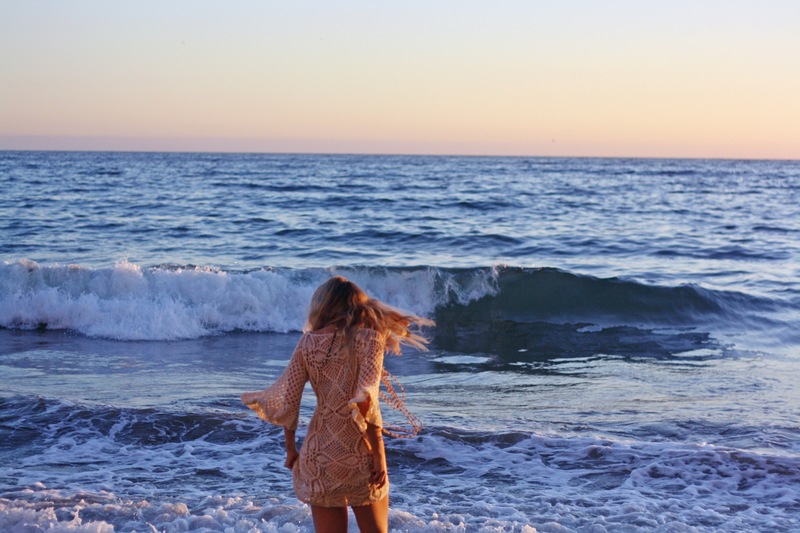 While I hibernate in my office for the next few days, I’ll be reminiscing about wearing this perfect crochet dress from Emma O Clothing, dancing along the wild sea. 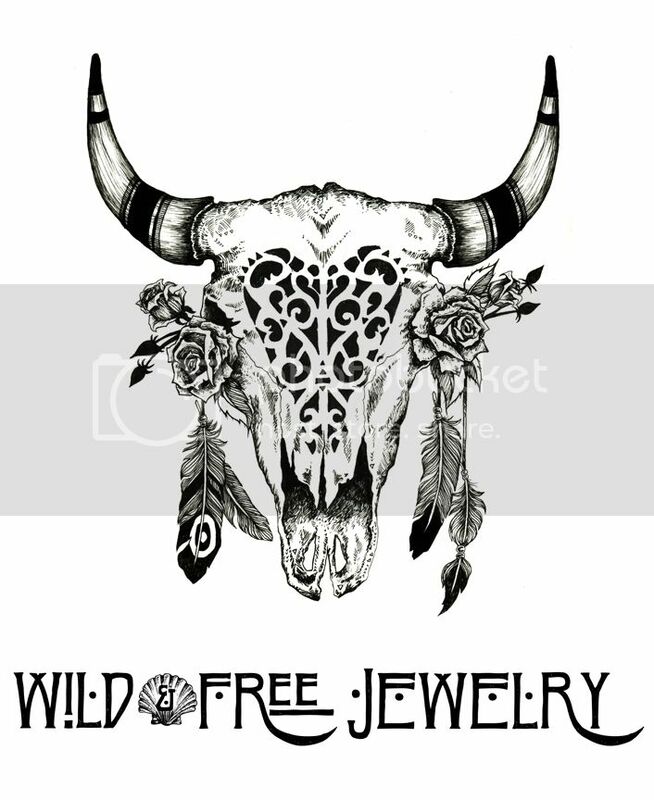 Posted in the wild & free blog and tagged emmaoclothing, wandering bones, wild and free, wild and free blog, wildandfreejewelry. Bookmark the permalink.